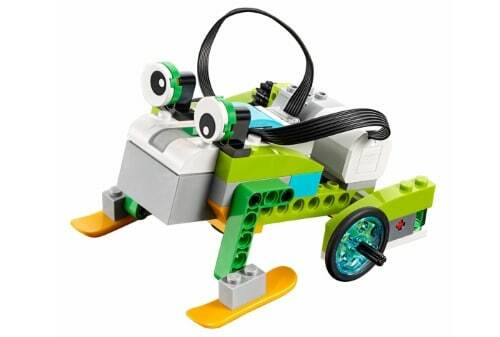 Create, discover, and tinker with LEGO WeDo, Micro Bits, paper circuits, Ozobots, and more! For kids ages 6 – 18. Kids 12 and under must have a parent or guardian attend the session with them.